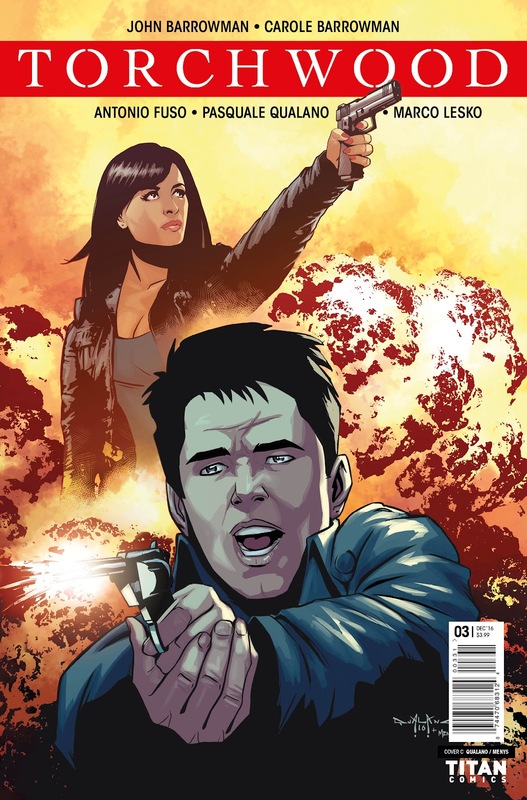 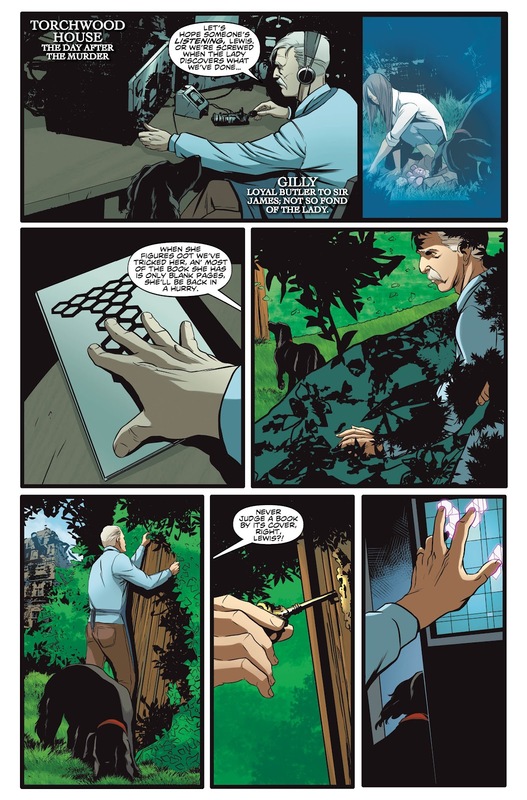 The Fellowship has obtained a first look at TORCHWOOD #3 from Titan Comics. 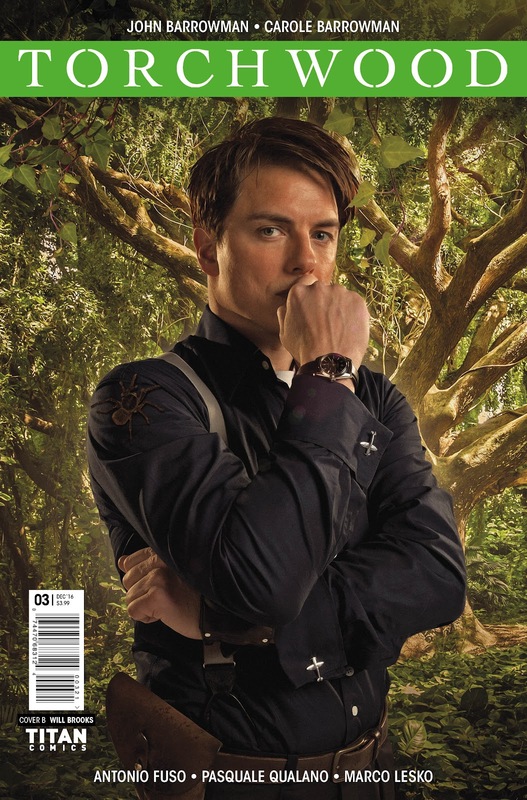 The issue, which hits stores November 30th, is written by Carol Barrowman & John Barrowman with art by Antonio Fuso. 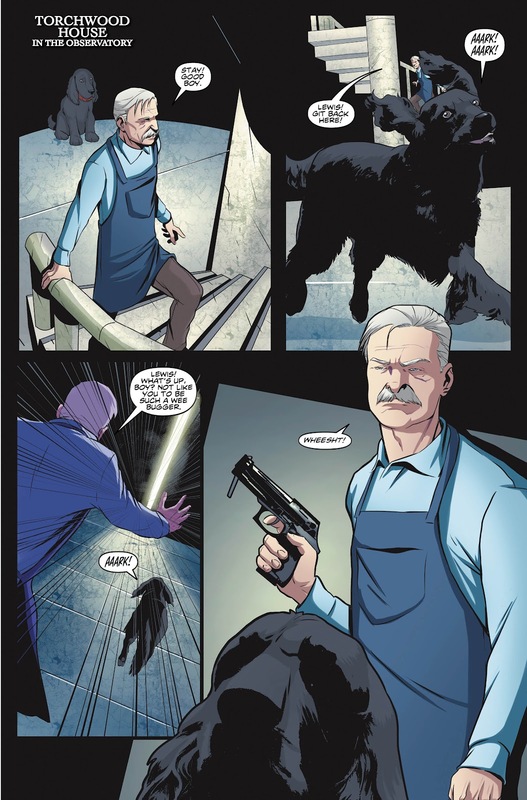 The covers are by Claudia Ianniciello, Will Brooks Photo, & Pasquale Qualano. 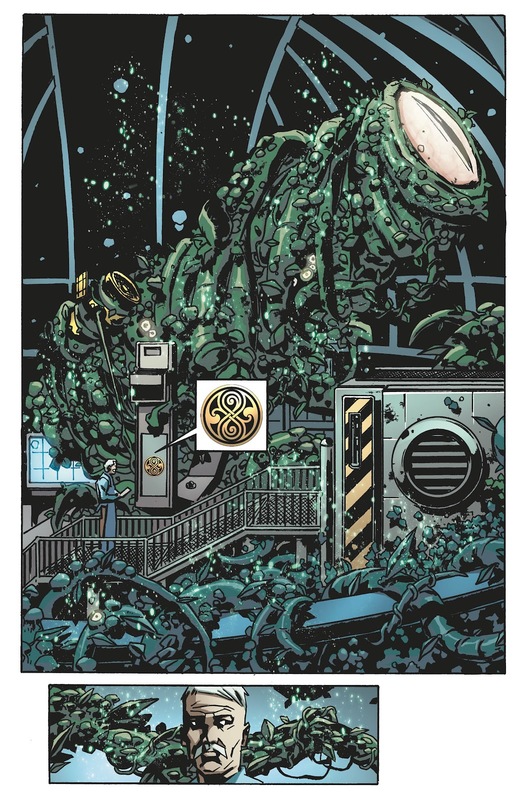 Captain Jack, Gwen, and the crew of the scientific vessel Ice Maiden are plunged into a new world-threatening crisis, as Jack uncovers more about the ancient evil returning to devastate the globe! 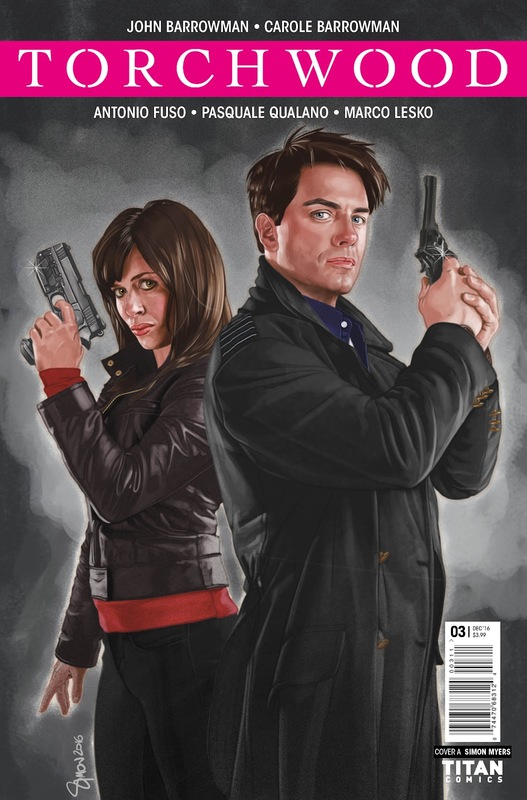 Outnumbered and outgunned, can this Torchwood World Tour still make a difference?